All we know chatbot is a buzz world nowadays due to its potential benefits. As data shows Facebook Messenger app is used by 68% of app users also in an increasingly mobile world, they’re not spending their time in their email; they’re on their favorite messaging app, and that’s where you should be. Along with that 47% of shoppers are open to buying from a chatbot, and message open rates are at an astounding 98%?—?much higher than email’s humble 22% open rate. Hence we would like to share how chat will enhance your digital marketing effort! We all know that customers come first while doing business. We all want to serve our consumer best possible way. What would be a better way to serve than through the chatbot? 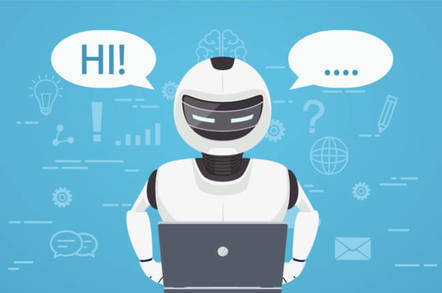 The chatbot is your 24/7 and 375 days customer service representative that works continuously with multiple users at the same time, answering their many queries and push them in the journey of sales. The chatbot also helps us to understand user questions and demand of the consumer. By analysis of the chatbot conversation, we can understand consumer requirement and its pain point in a better way. With data, we can get lots of insights that we can imply in your marketing strategy to achieve more engagement and effectiveness in your marketing campaigns.